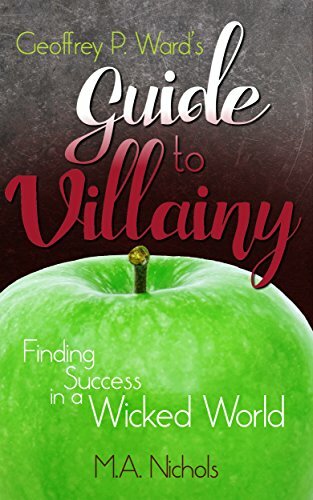 Geoffrey P. Ward is the world’s foremost (and only) fairy tale villain consultant, and in this guide, he outlines all the critical tips for success you need to achieve your villainous goals. Whether looking to overthrow a kingdom or put your unruly stepdaughter in her place, Geoffrey P. Ward’s Guide to Villainy will give you the tools and knowledge you need to succeed. Because even villains deserve their own happily ever after.